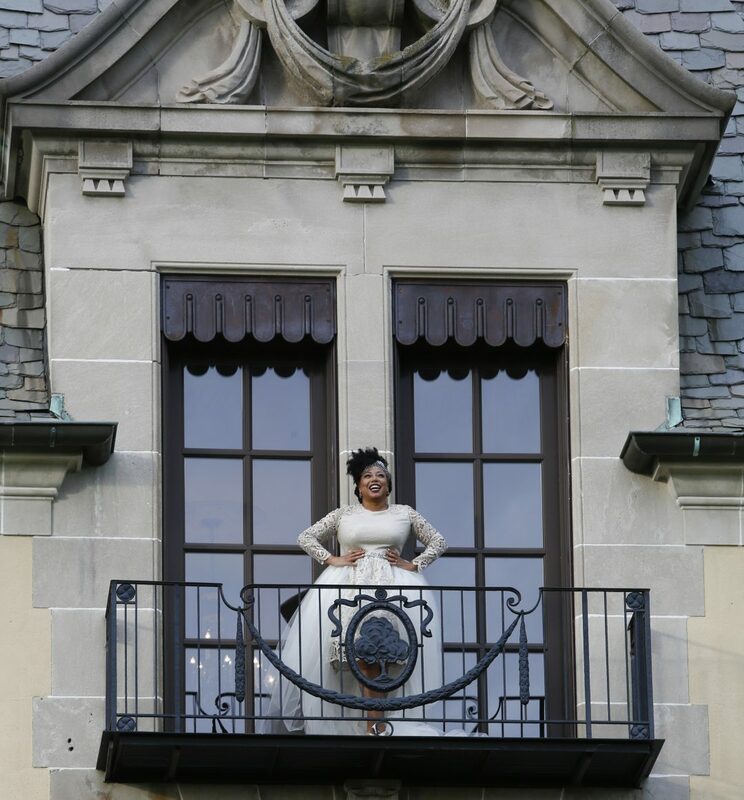 So blessed to be part of this major production! 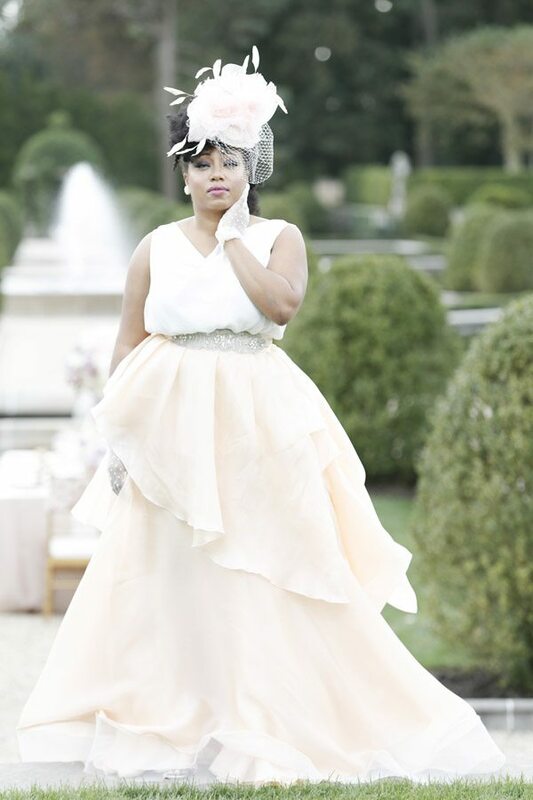 I will be featured on Bravo TV’s “Blood, Sweat and Heels” photographing Demetria Lucas D’Oyley for the cover of Munaluchi Bride Magazine! 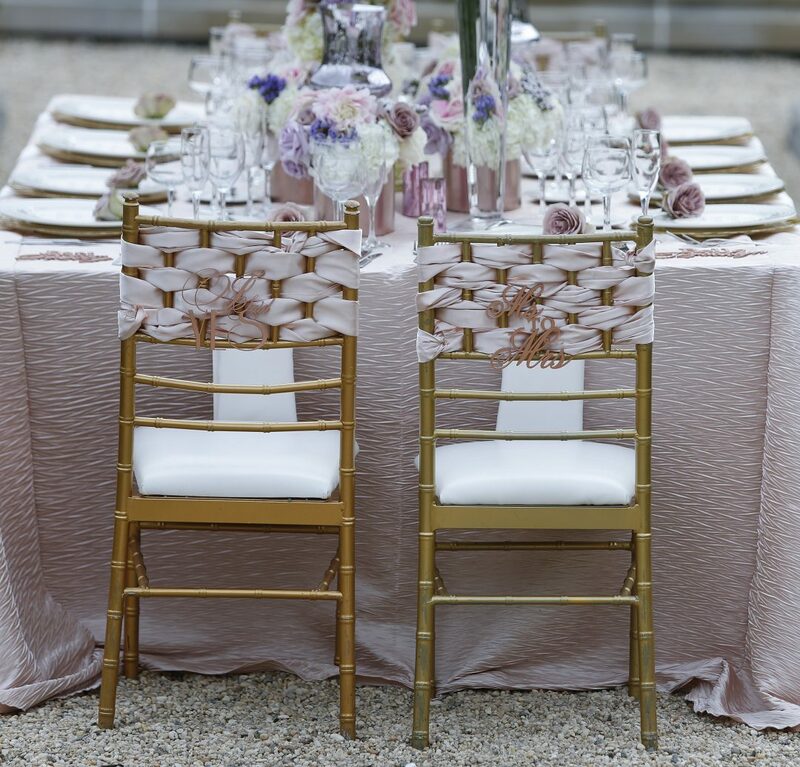 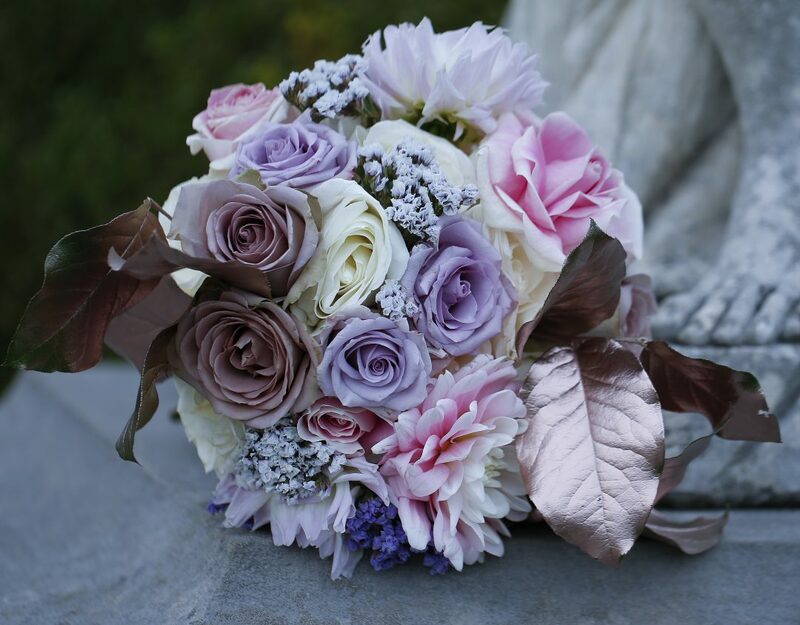 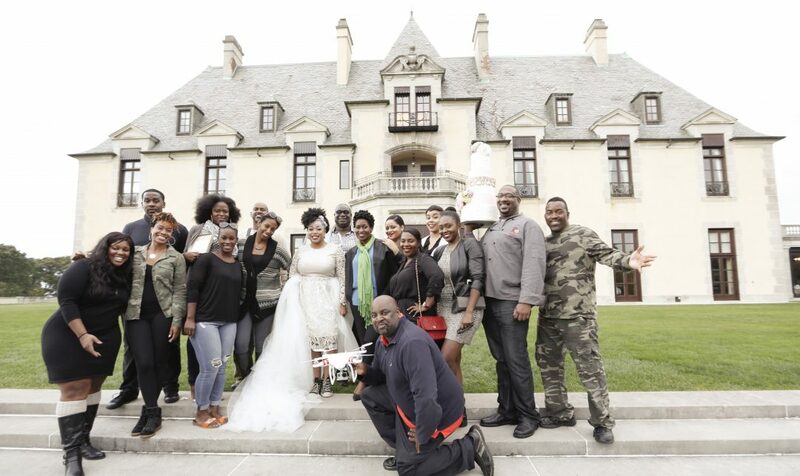 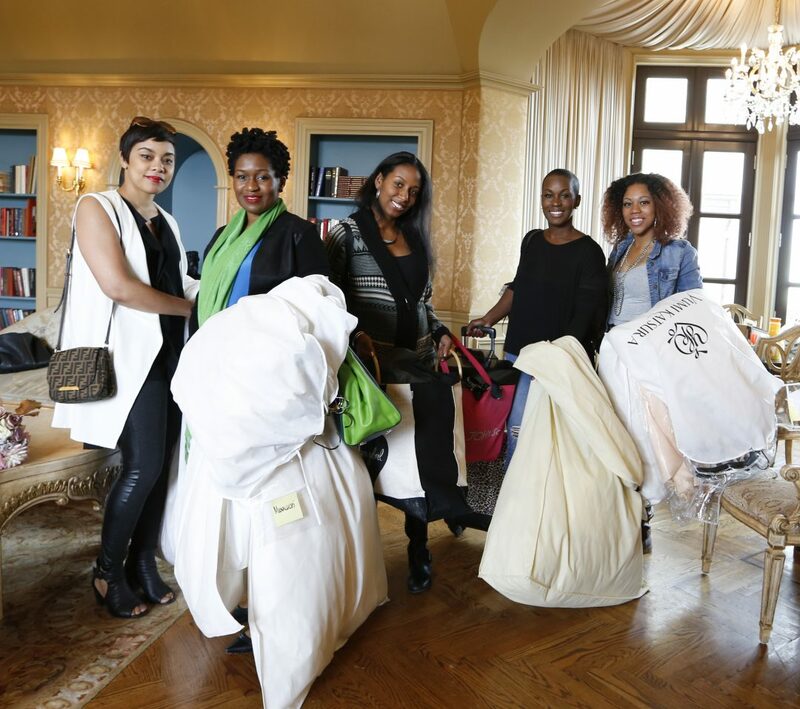 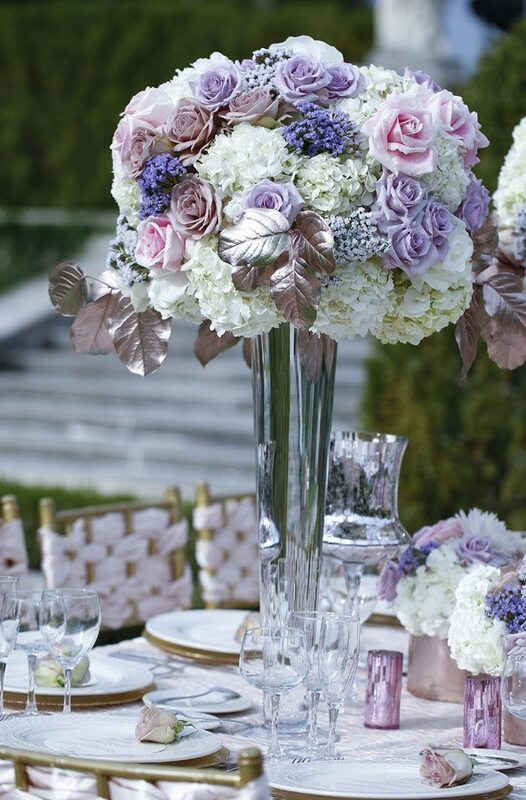 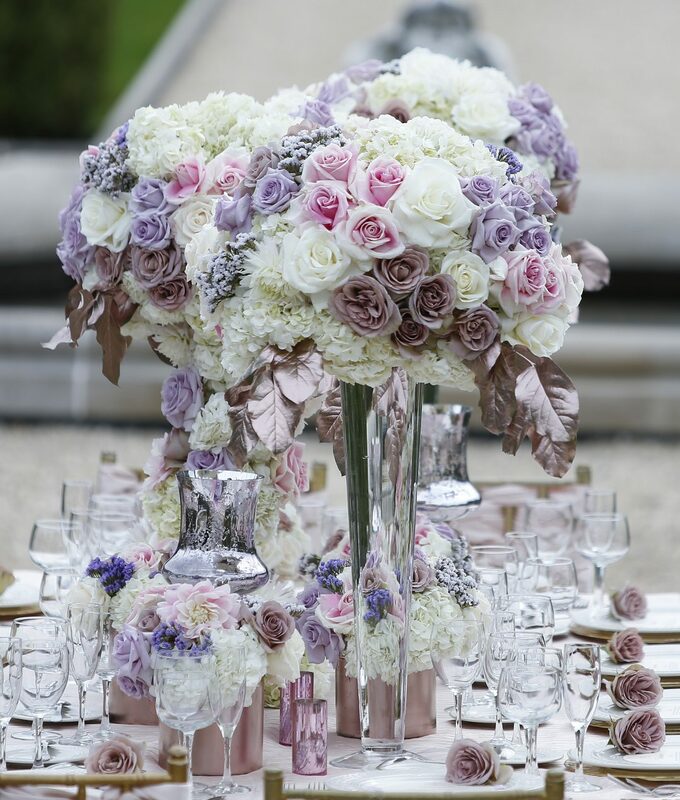 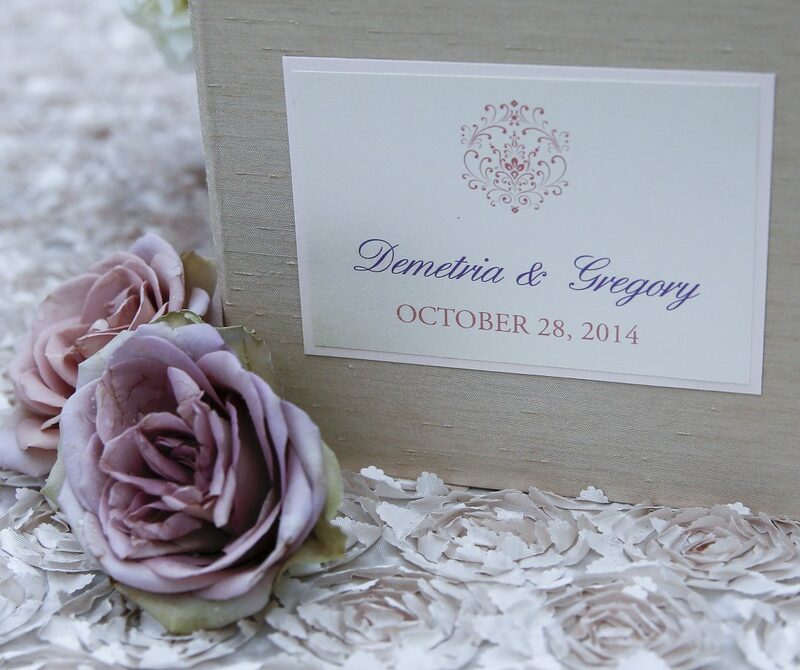 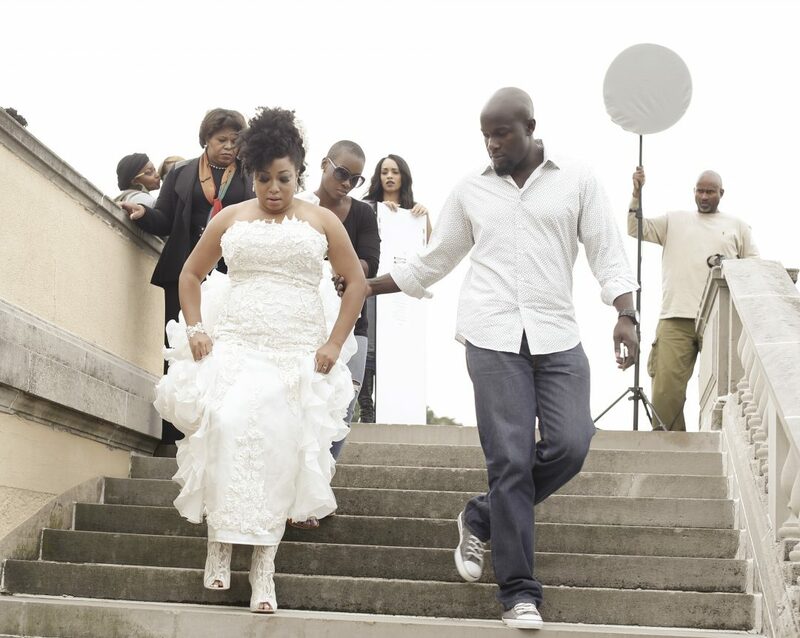 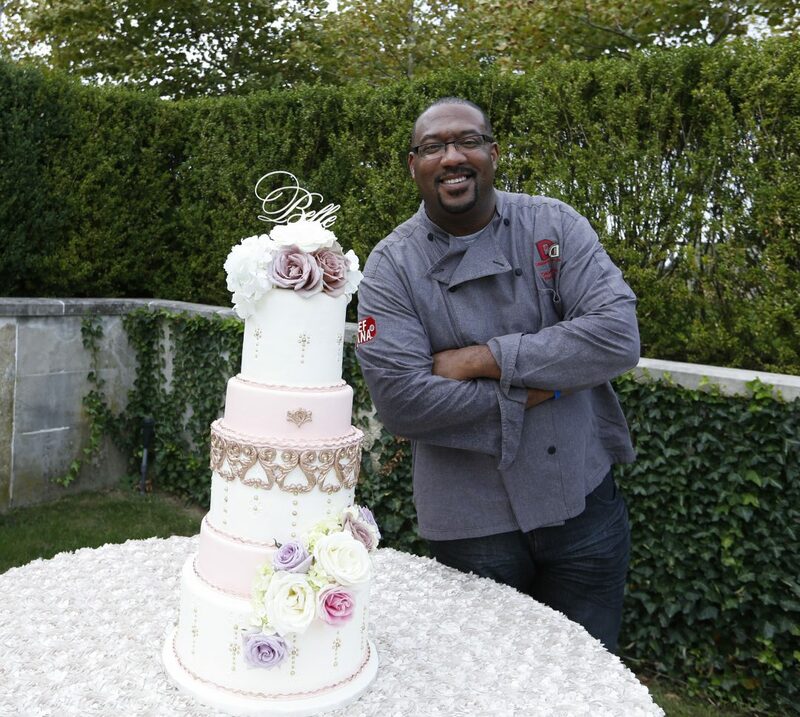 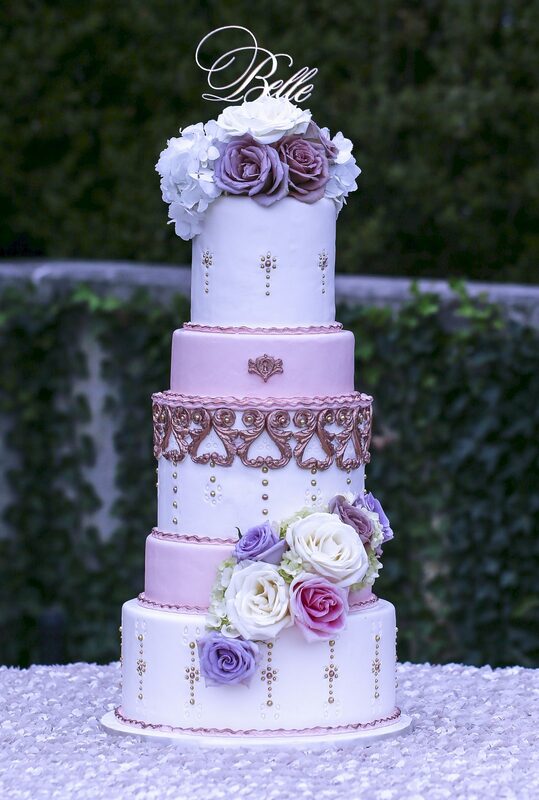 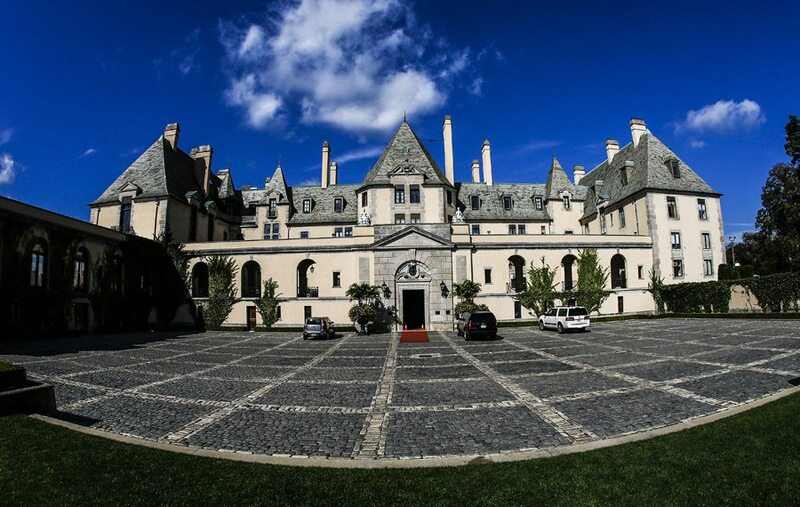 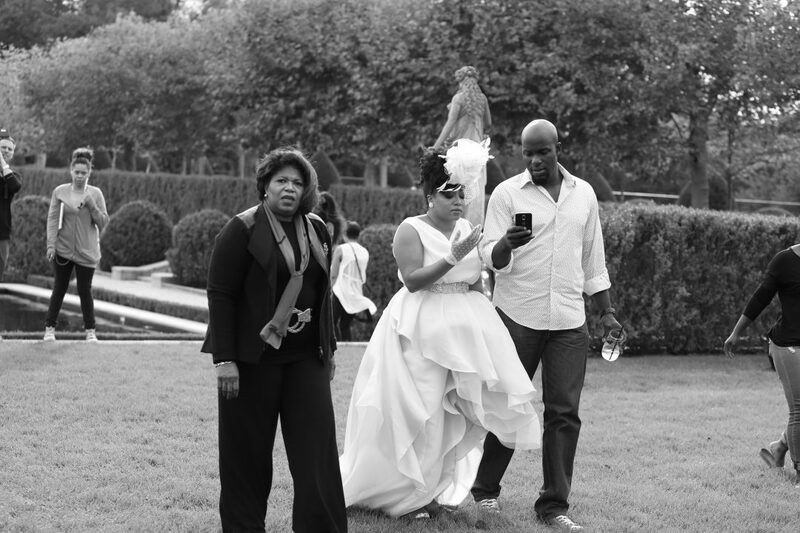 Special thanks to Jackie and Chike of Munaluchi Bride Magazine and the entire team who made this production a success! 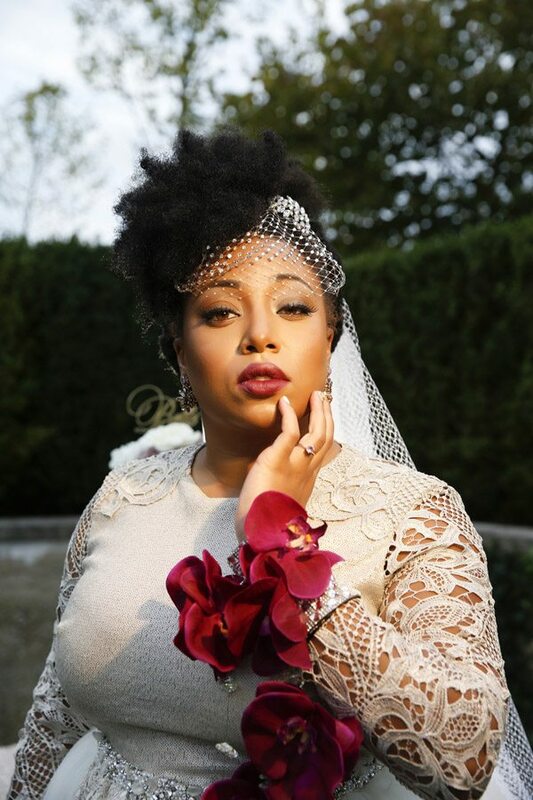 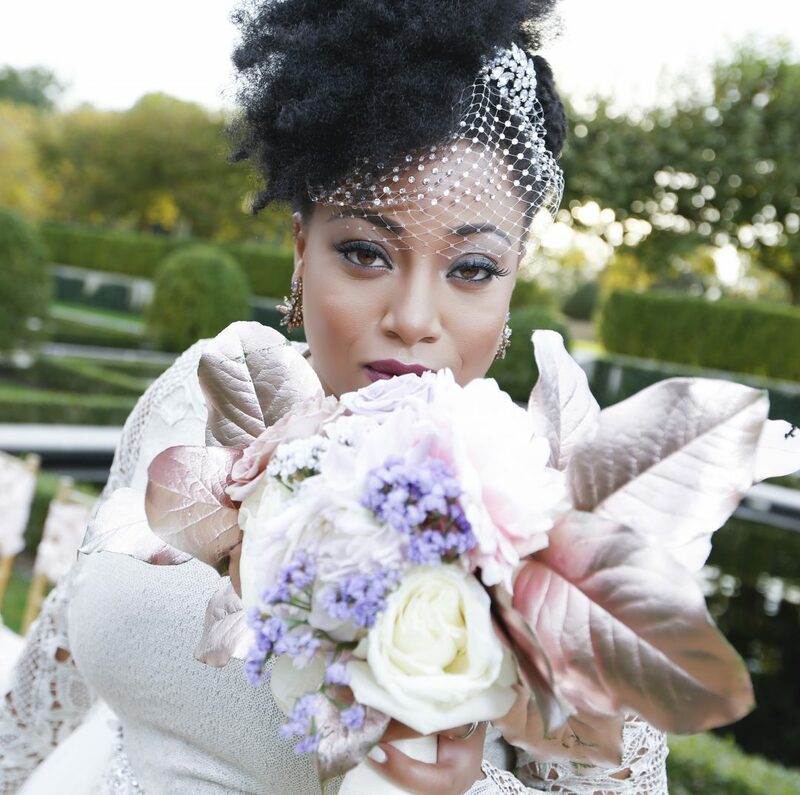 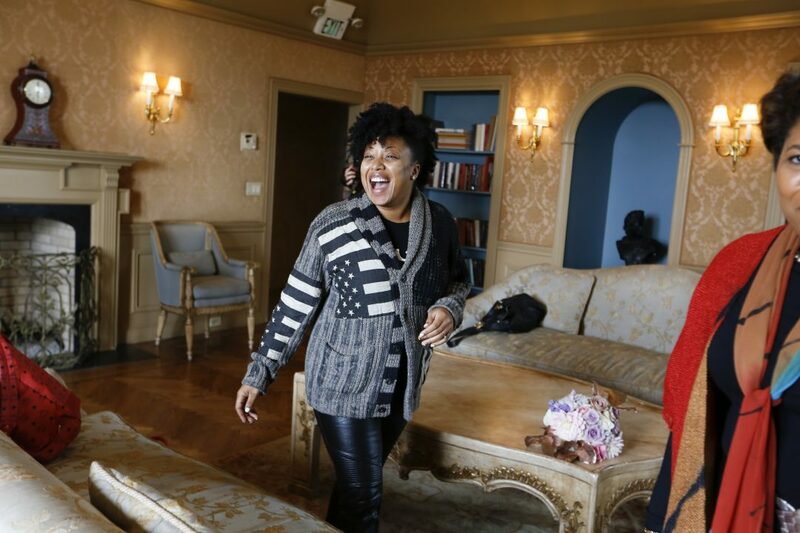 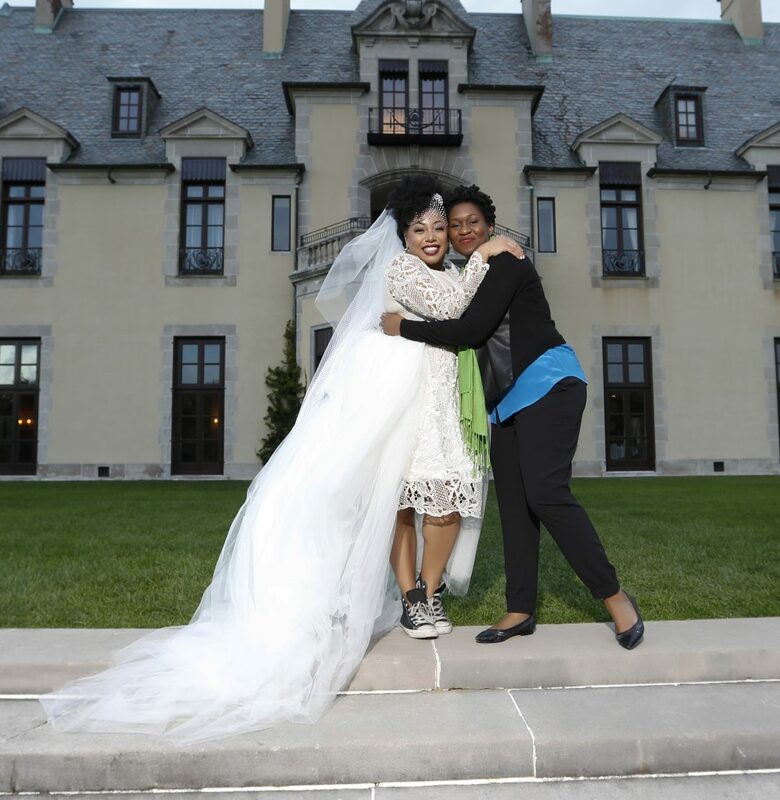 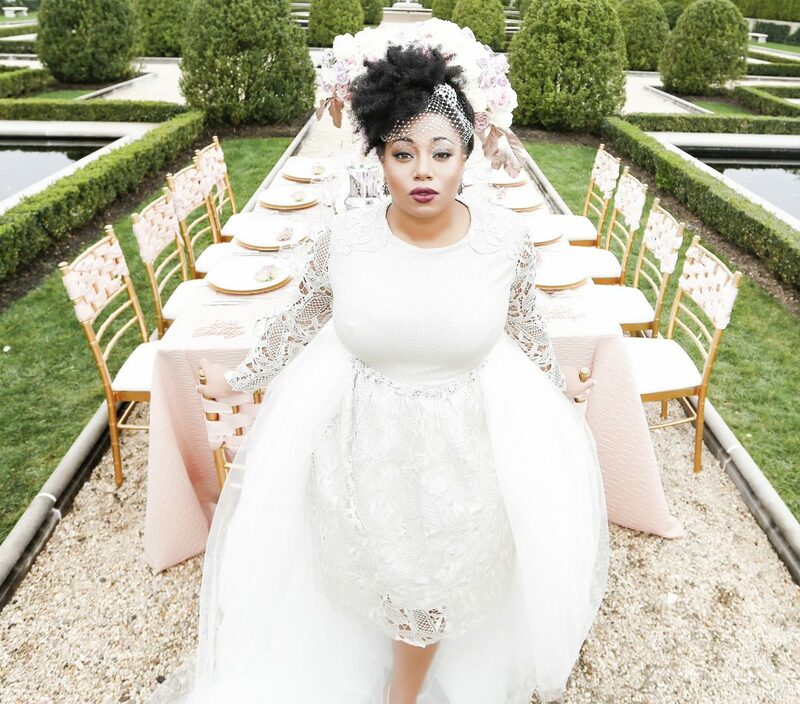 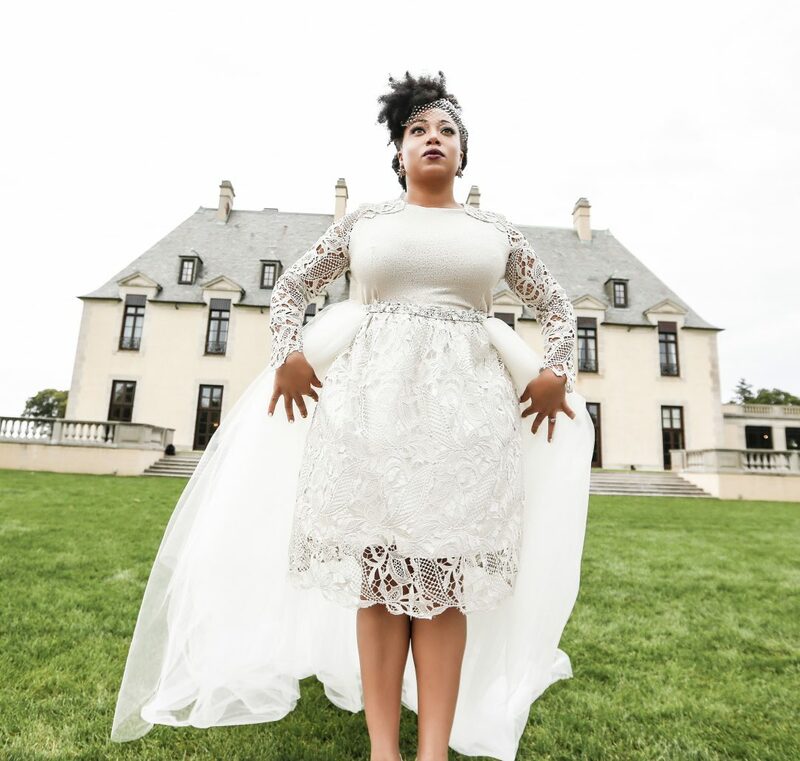 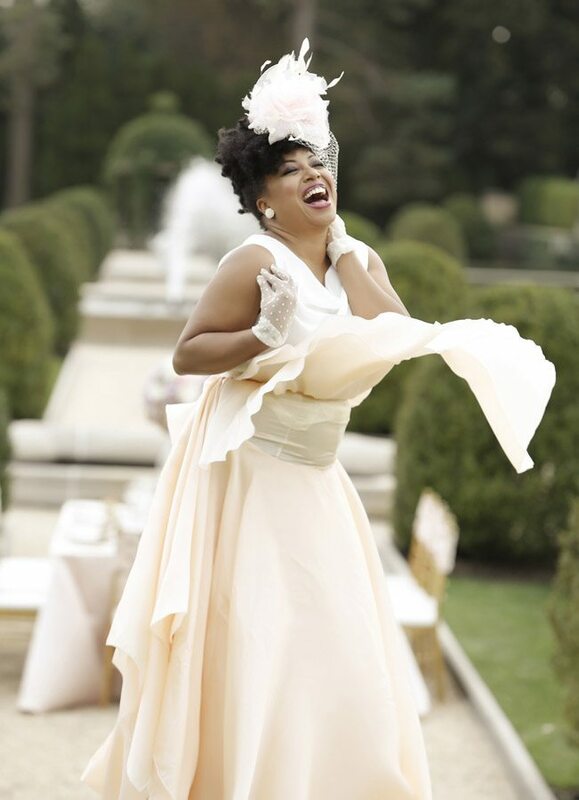 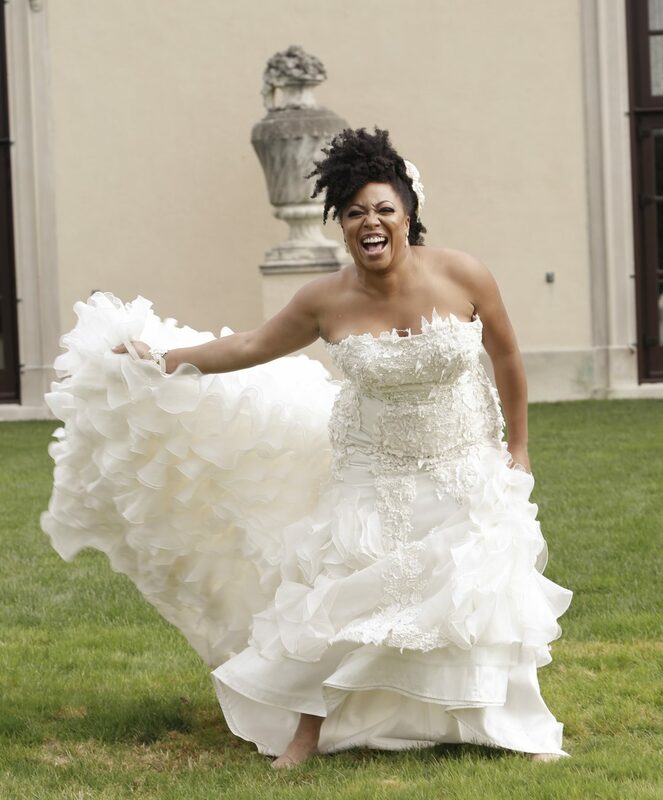 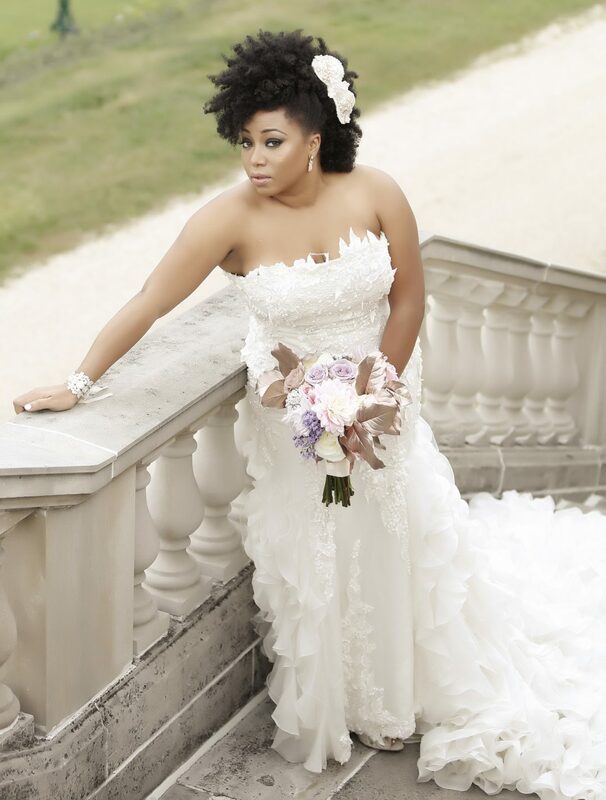 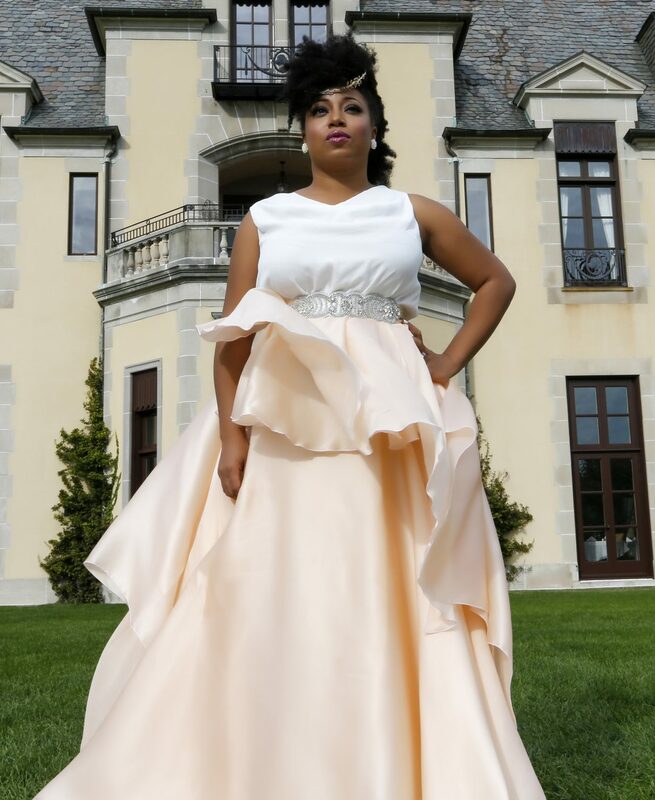 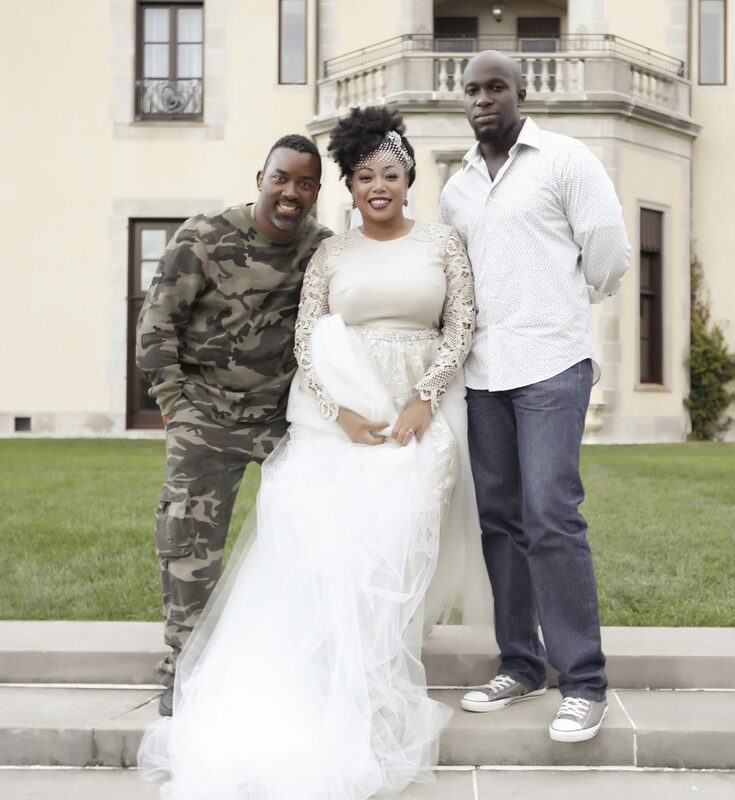 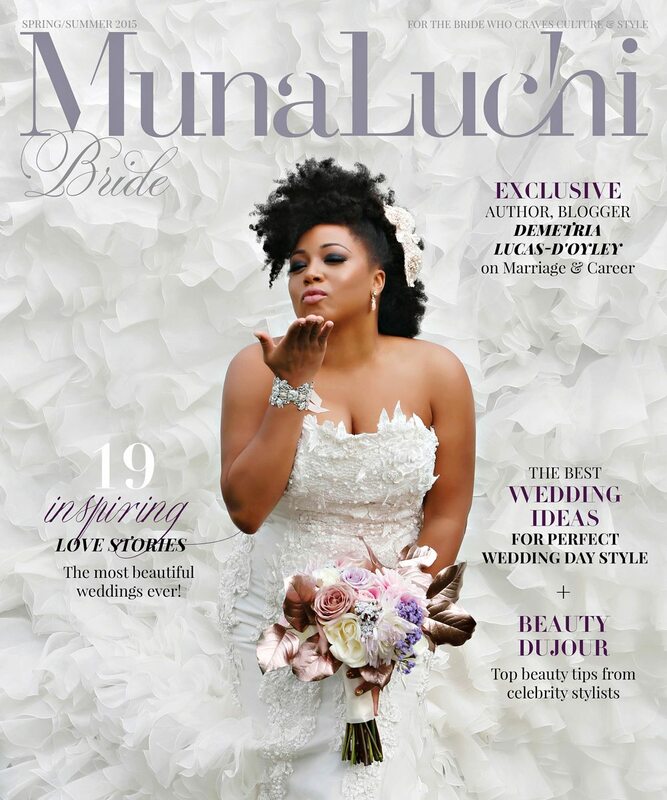 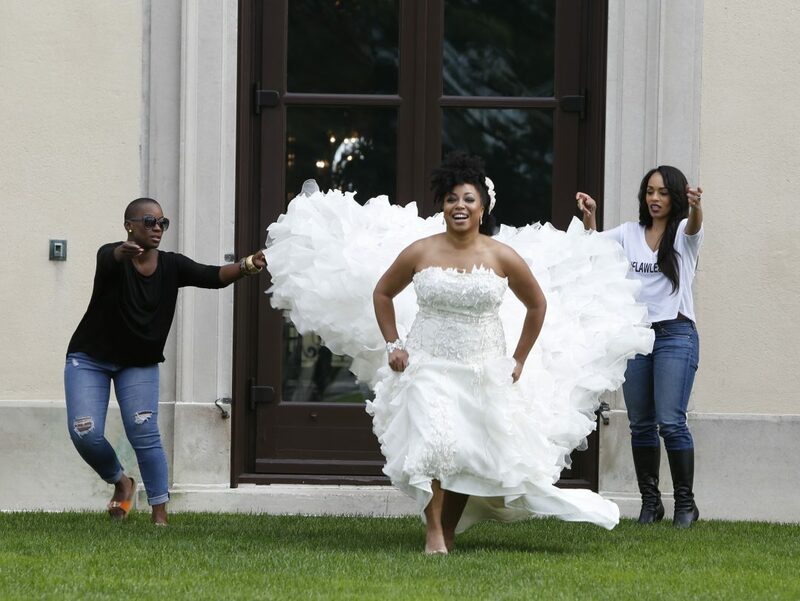 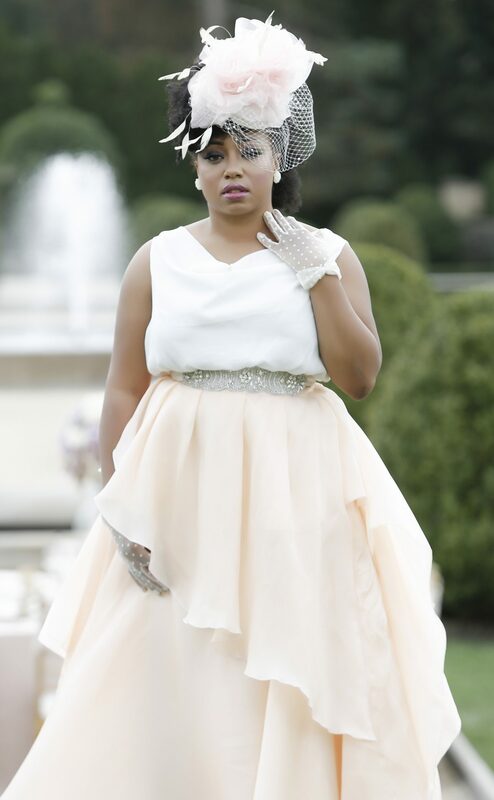 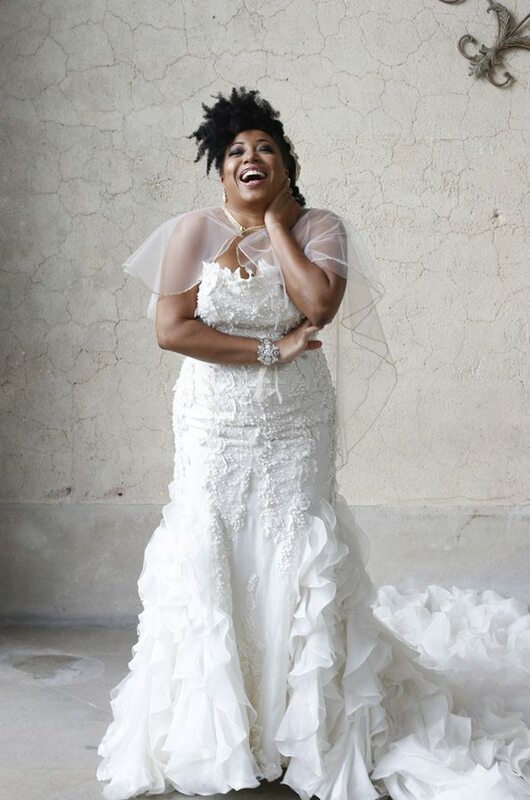 Cephus Photographs Bravo TV Actress Demetria Lucas D'Oyley for the Cover of Munaluchi Bride Magazine!